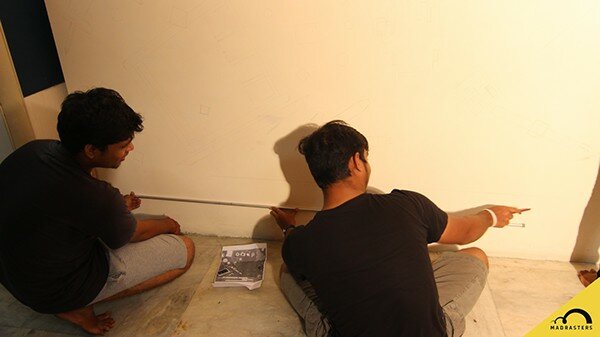 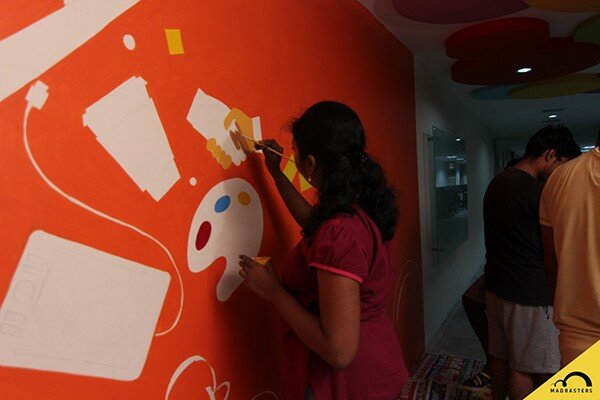 Wall Painting for World Graphic Design Day ! 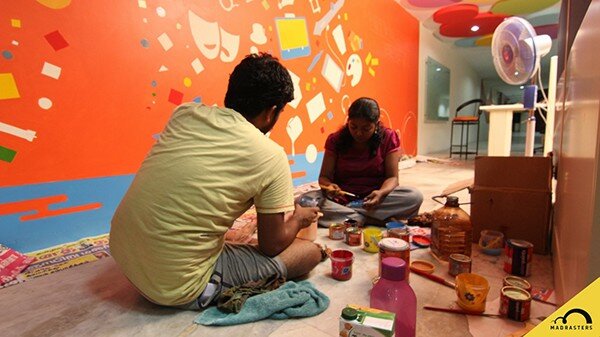 Being Part of Madrasters Designer Group, We have planned to do something for WGDD 2014. 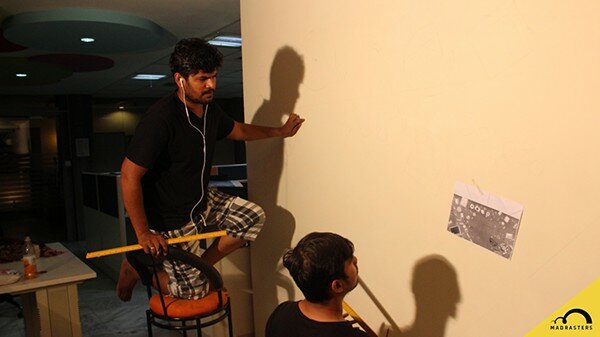 Here are the few shots and a Video.! 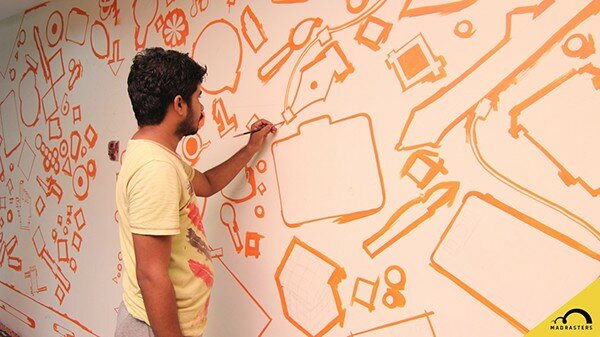 Wish you everyone happy world Graphic Design Day! 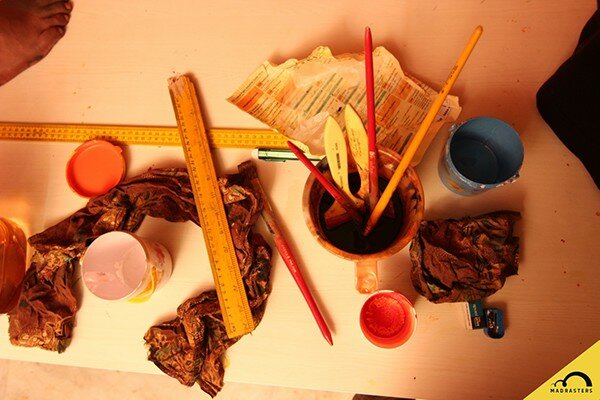 Let's make our world beautiful ! 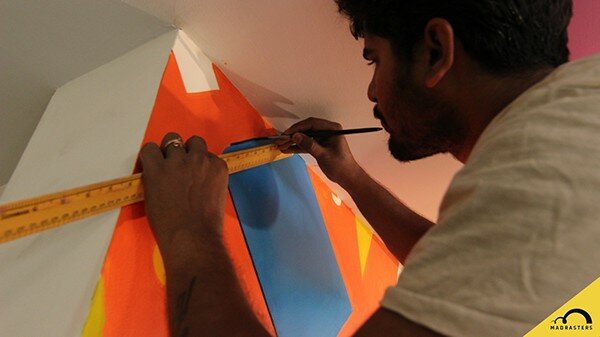 Branding of a Insect like surveillance camera product. 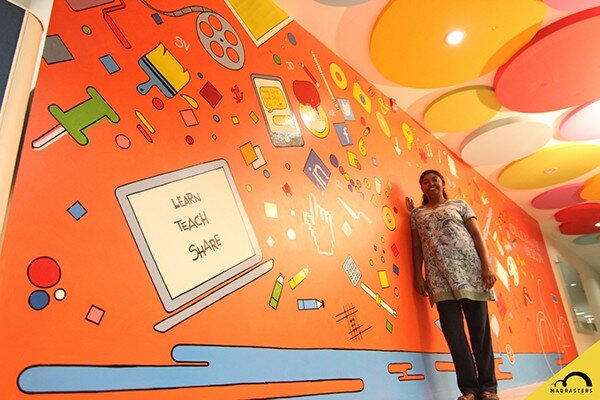 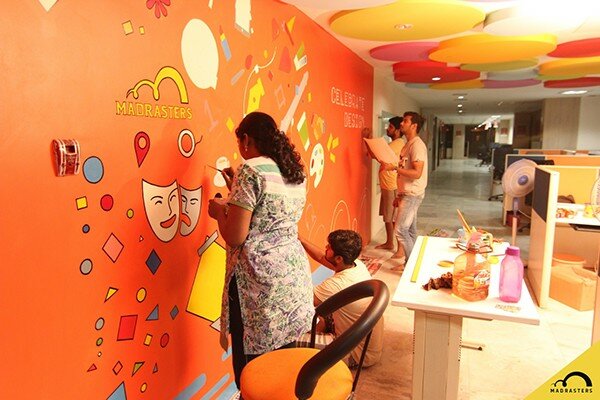 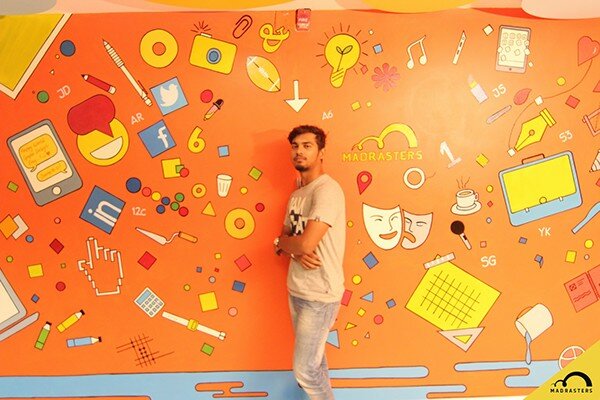 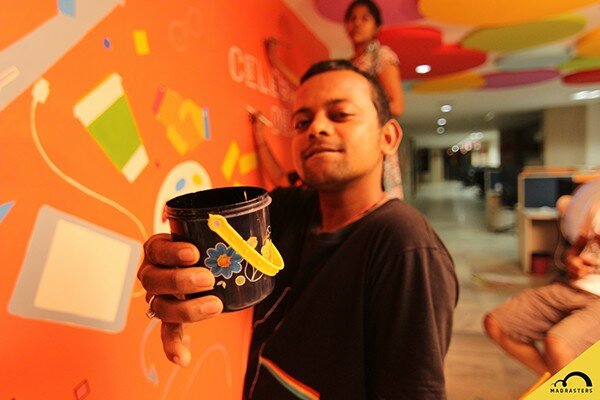 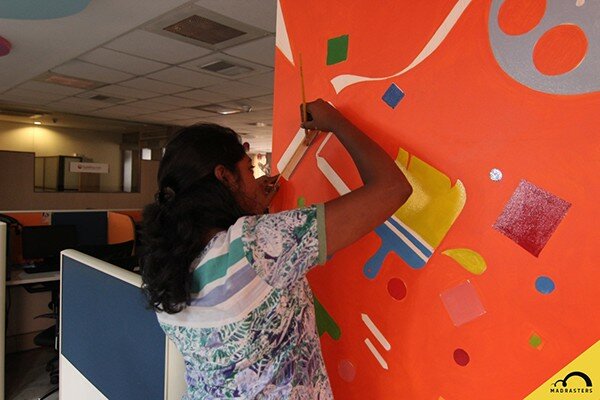 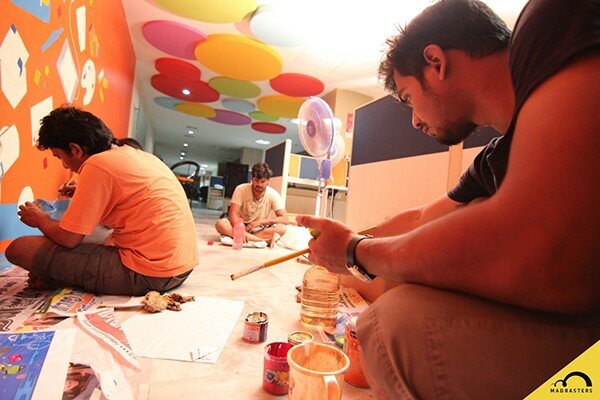 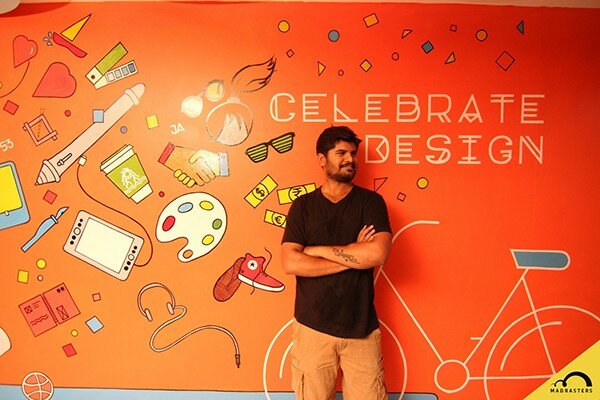 A wall art for Graphic Design Day 2014, Celebrated by Madrasters. 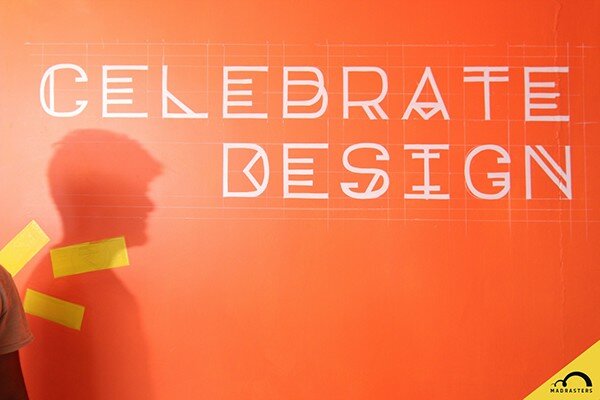 Being part of this design group, i had a chance to work with fine artists & designers in this celebration. 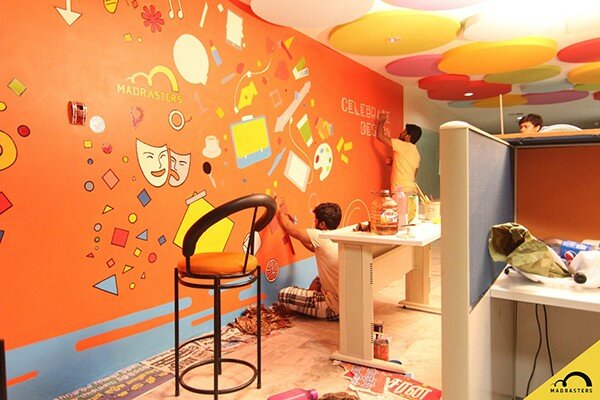 51 hours of painting and patience. 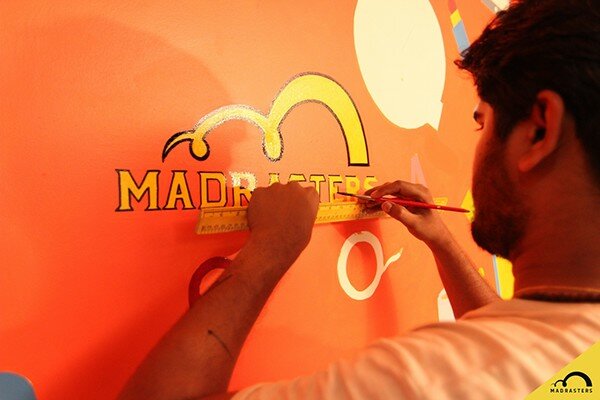 It was really a wonderful moment and proud to be a designer and part of Madrasters.